Growing up we all have an idea of what we would like for our lives to be like. We imagine ourselves as successful businessmen and women or married with 2.5 children and a white picket fence. However we see it we all have some image in our head of which way we plan that our lives are going to go. What are we to do when our lives are taking a drastic turn, total opposite of what we have planned? Do you try to put your life back on the schedule and plan that you had imagined or do you let this new plan play out and see where it is going to take you? Cynthia Hall is a successful woman in various degrees of the word. She comes from a very affluent family, she is a counselor helping teens in trouble with a 100% success rate, she has family and friends that love her and two men that simply adore her. Life couldn’t be better and more complicated! Byron Carter is a simple man. He is a bus driver, a single father and sees life at face value and tells you as much. He was raised by parents and in a family that are caring and are living life and having fun, and so loving and giving that you have no other choice but to love them right back. When tragedy strikes within the Carter family, they rally together to help. Sometimes help comes from different sources but when that source can possibly change the dynamics of your entire life do you go with the flow or do you resist because you are in unfamiliar territory? Driving Heat is romance novel by Zuri Day and if you have read any of her work you know that she BRINGS THE HEAT! This novel is so well written I found myself smiling while reading, if there was a situation where the lead character was sad, I was sad. If she was happy, I was happy! When you are going through emotions like that when reading a book you KNOW that you have found an author that can pull you into the world of the characters and have you walk in their shoes! This is not the first book I have read by Zuri Day and it will NOT be the last! 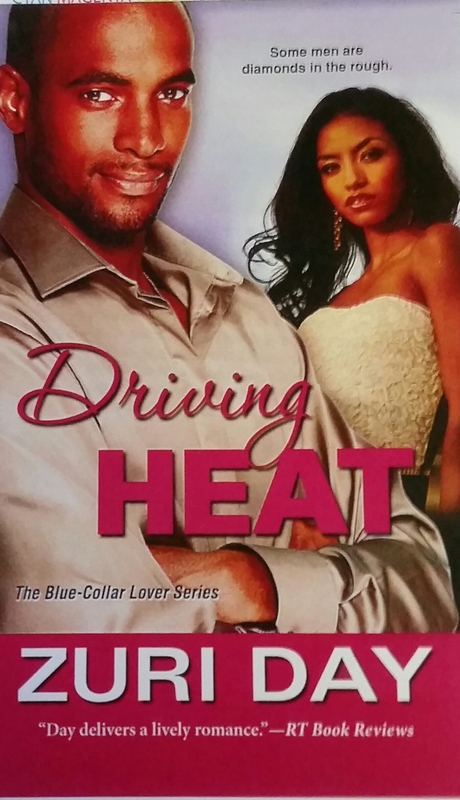 Driving Heat is the first in the Blue Collar Lover series and I can not wait to see what comes next! Driving Heat ~ A Blue Collar Lover Novel will release in March 31, 2015, so be prepared to be swept off of your feet! It is available for pre-order through Amazon.com (Kindle and Paperback), BN.com (Nook and paperback) and the author’s website: http://www.zuriday.com. We live in an imperfect world, there are many problems and mistakes made on a regular basis. The one thing that we think that we can bank on is love. Love is SUPPOSED to be soft, fluffy, easy and perfect. Then again that is in fairy tales! In the real world we all know that we have to work at love to make it even not want to make you pull all of your hair out! What to you do when you find your opposite that you are attracted to and you are fighting against that love that you so desperately deserve? Do you fight or do you give up? Jemel is a big baller. He has been in the dope game for about 18 years and is doing very well for himself. He is very good-looking, well-respected and at the top of his game. Jemel is almost 30 years old and looking at getting out of the game and settle down but he has yet to find someone worth settling down for. When Jemel’s sister Alicia almost overdoses he has decisions to make as far as his life should go but there are some truths that come out that is helping to make some hard decisions for him. Should he stay or should he go, is it worth it? The Imperfect Love is a book about love and compromise. When you have one person making decisions for many different people it is often hard and this book show the characters work together and against each other but it makes for good drama. The story line is light but strong and it keeps you intrigued enough where you are wanting to stay until the end to find out what happens next. There were minor editing errors but nothing that would take away from the book or the story line. This is my first time reading this author but definitely not my last! 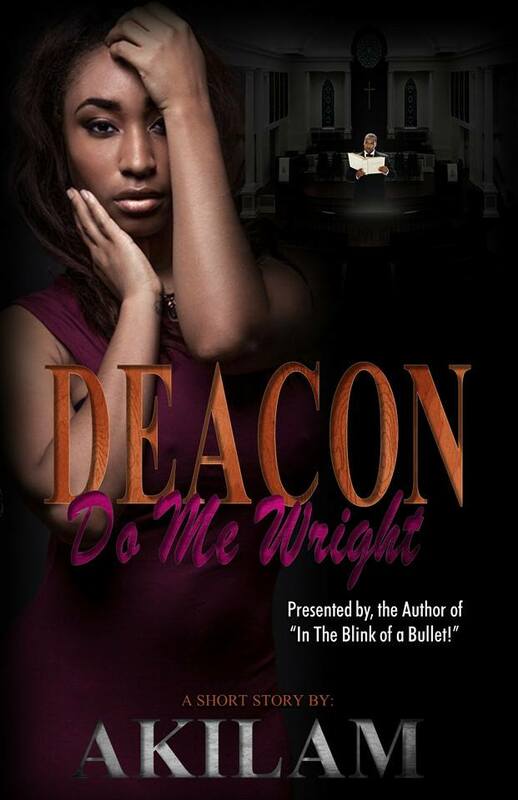 I will be on to the next novel by this author. 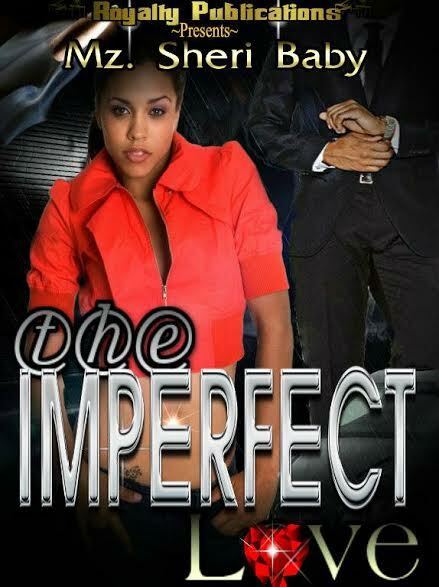 The Imperfect Love is available for purchase though Amazon.com (Kindle only) and BN.com (Nook Book only).